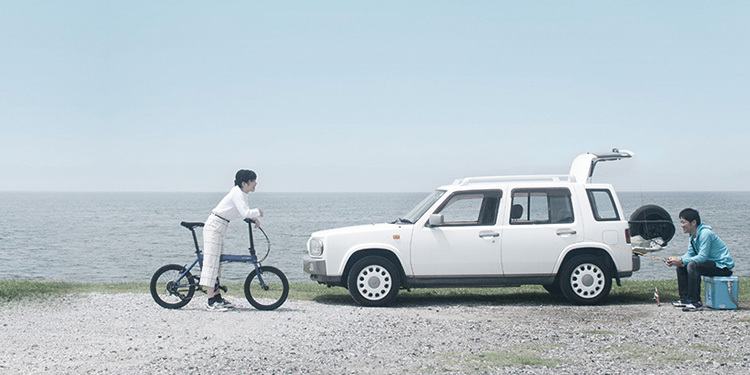 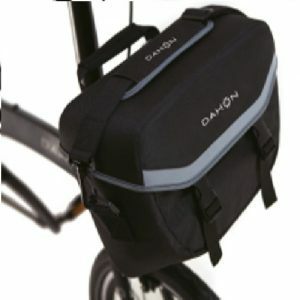  The Carry Bag is portable storage for a DAHON bicycle. 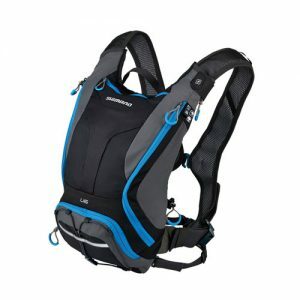 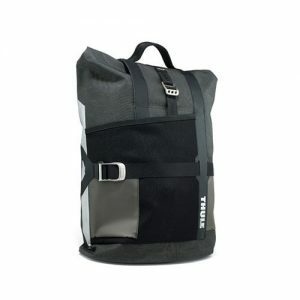 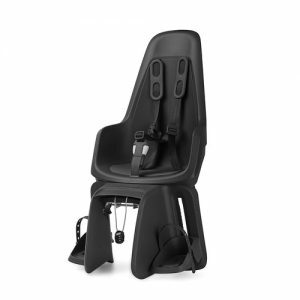 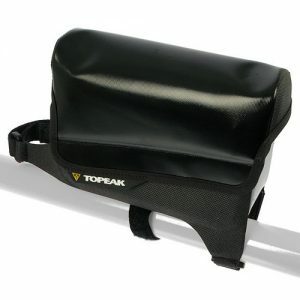 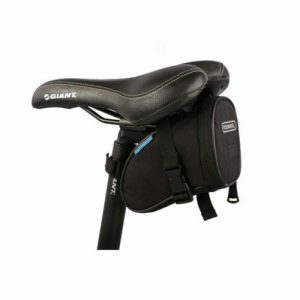 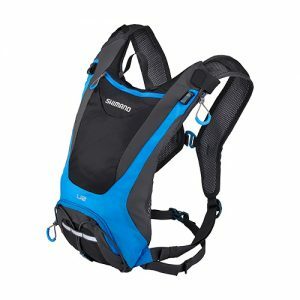 It´s made from rugged Nylon, heavy duty zippers, robust seat-belt webbing, and 5 mm of dense padding for protection. 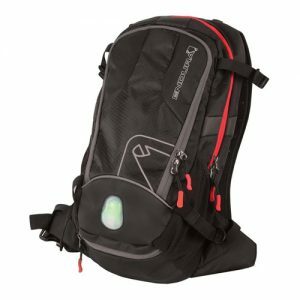 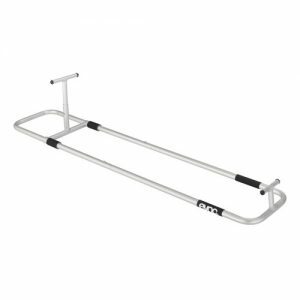 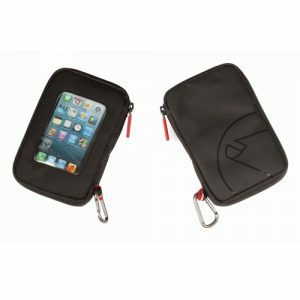 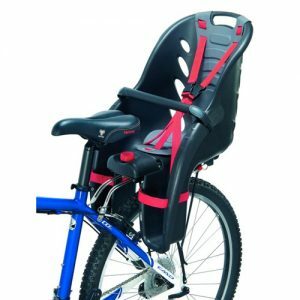 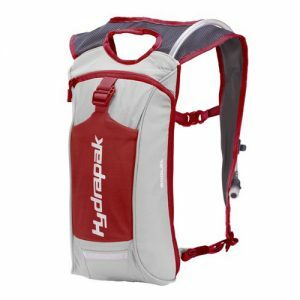 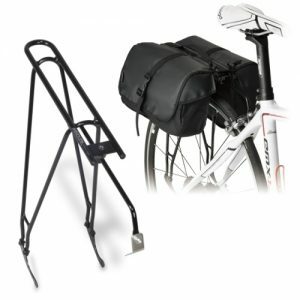 Perfect for train or bus trips when you are bringing along your bike, or for storing your bike in your car, apartment, or boat. 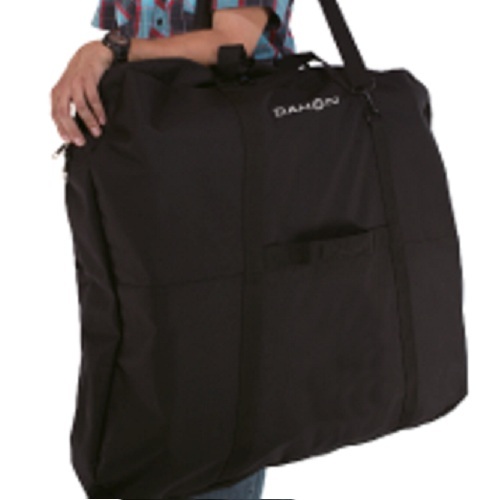 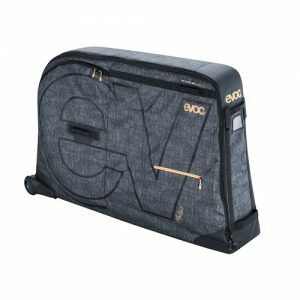 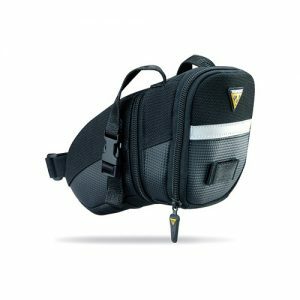 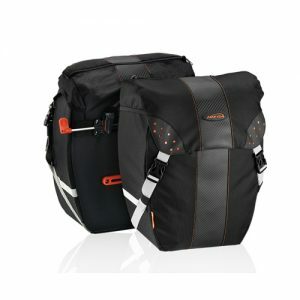 The Carry Bag will fit most DAHON bicycles up to and including 20″.